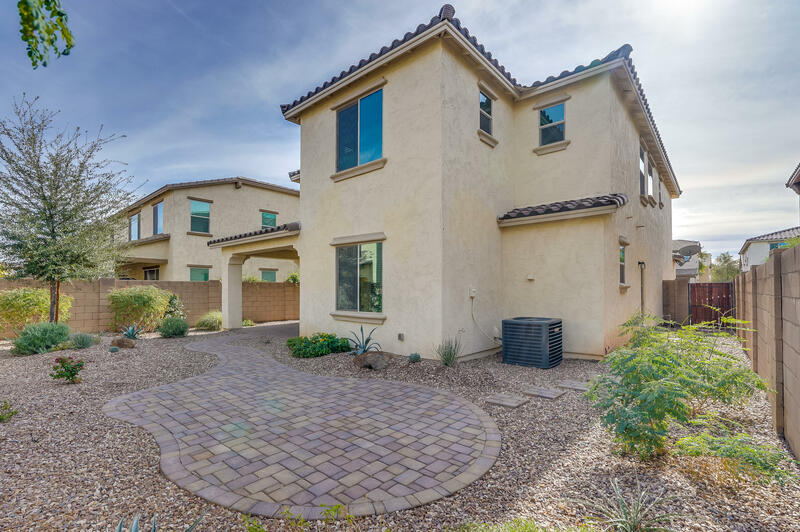 The established Phoenix suburb of Gilbert certainly has a lot to offer, from excellent schools to myriad new housing developments. 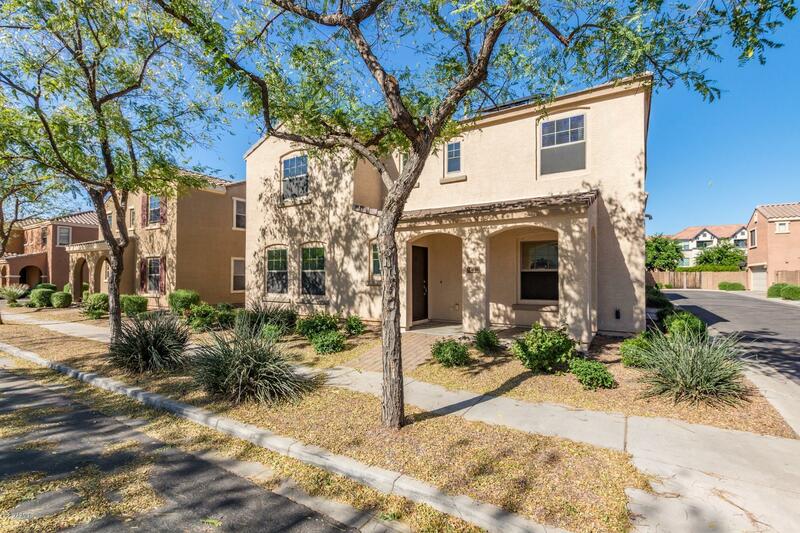 Of the latter, the neighborhood and homes that comprise Lyon’s Gate real estate certainly stand out from the crowd. 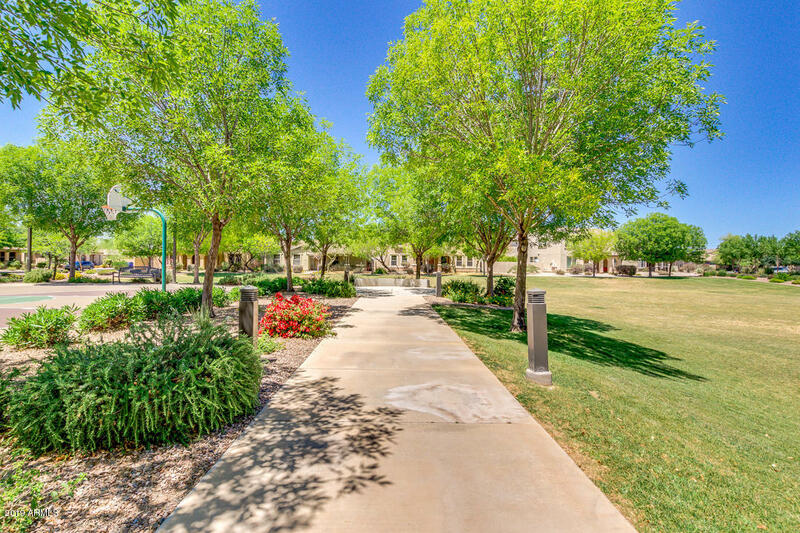 For starters, the community is located in a prime spot at the southwest corner of Higley and Ray Roads, right off the Loop 202 freeway. This situation happens to be right in the heart of a newly developed area that offers plenty in the way of desirable lifestyle amenities. Across the street on Ray is the celebrated Cosmo Dog Park, loved by owners and canines alike. Also across the way on Ray is the renowned Joe’s Farm Grill – a not-to-be-missed eatery that features fresh produce straight off the farm upon which it sits! Imagine that – living in Lyons Gate means you would reside right across from an actual working farm – now how many people in the city can say that? 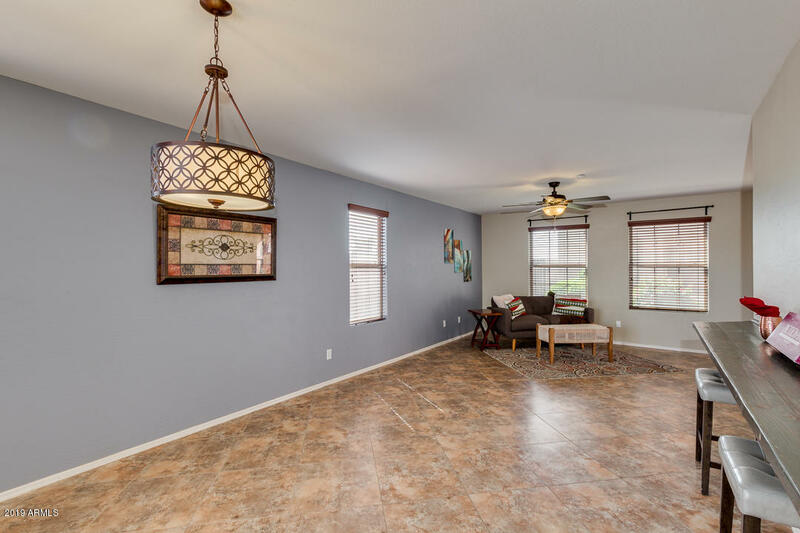 If the above prospect sounds at all intriguing, you’ll be pleased to know that the actual homes that make up the Lyon’s Gate home inventory list are quite modern and offer plenty of up-to-date amenities. Also, in addition to the many elementary schools in the area, a new high school – Williams Field High - sits adjacent to the southern end of the subdivision. 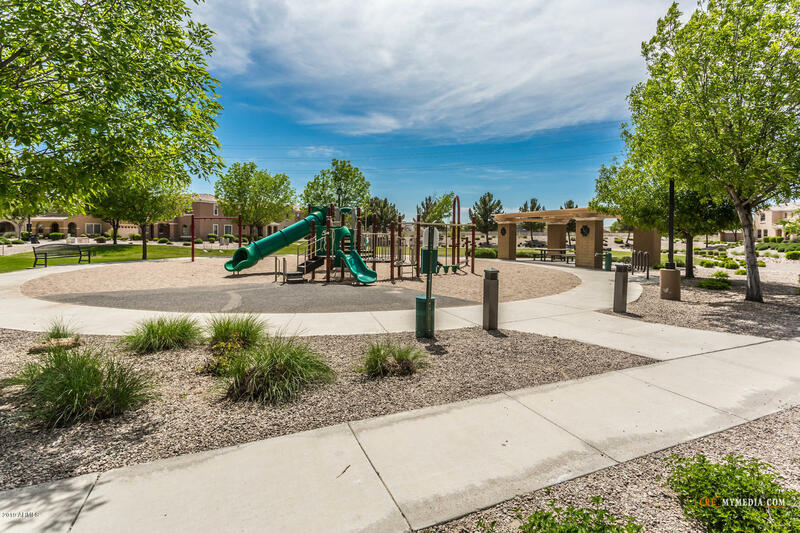 Along with parks, playgrounds, and plenty of recreational facilities, this makes for a highly desirable family locale. Oh, and all you could ever want in the way of shopping, dining, and entertainment is nearby as well, so it’s fairly safe to say that Lyon's Gate can present you with the best of both worlds… It’s urban living with a distinct rural flavor!